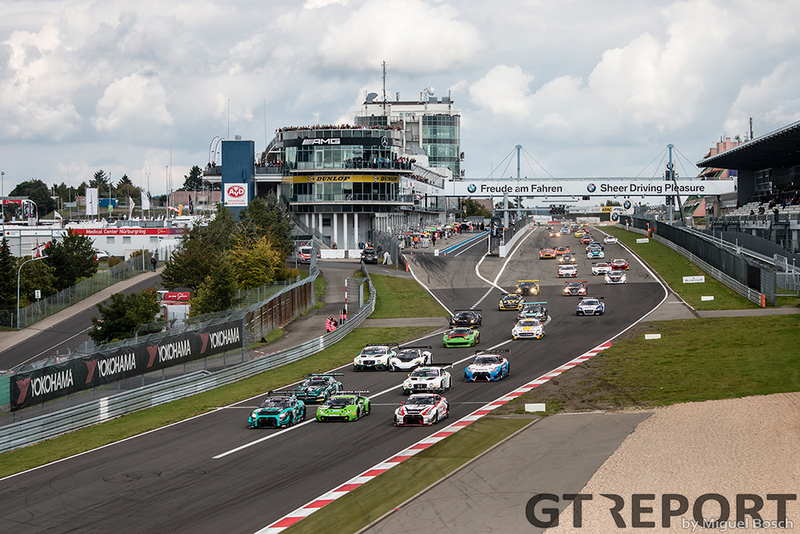 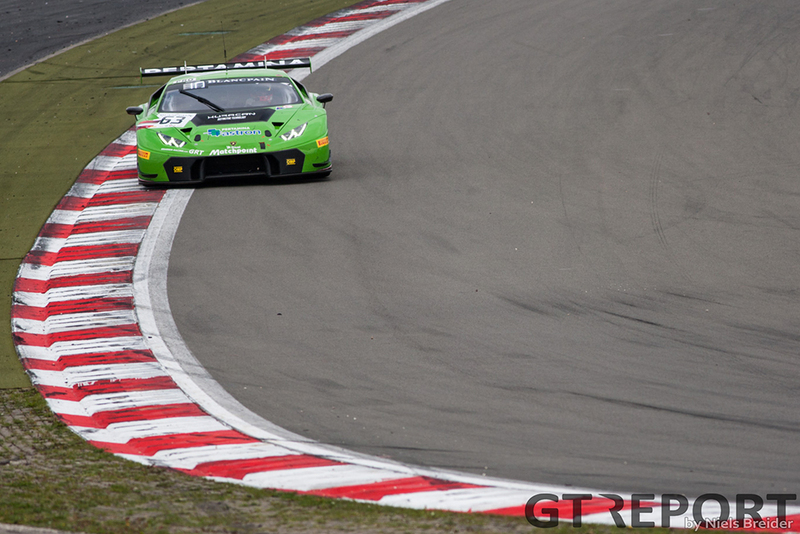 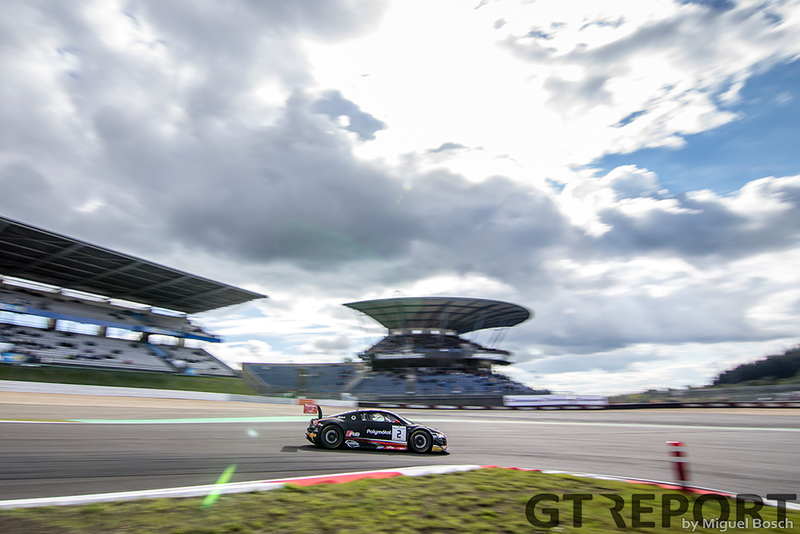 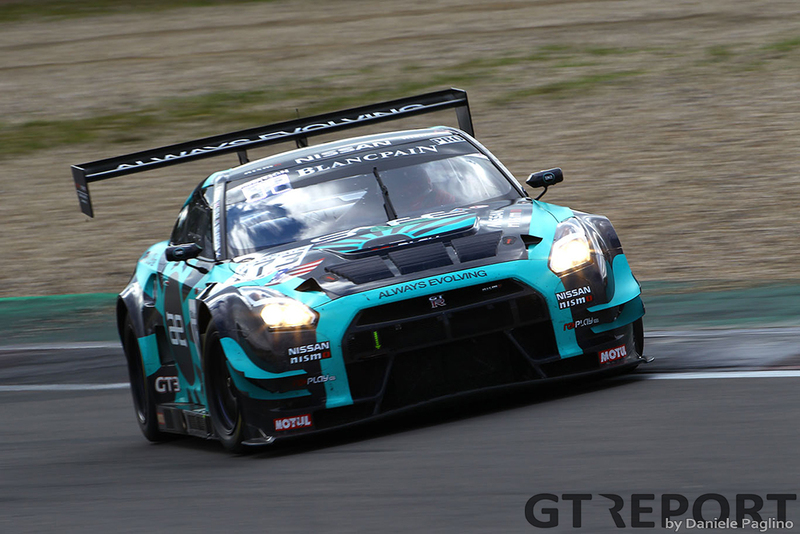 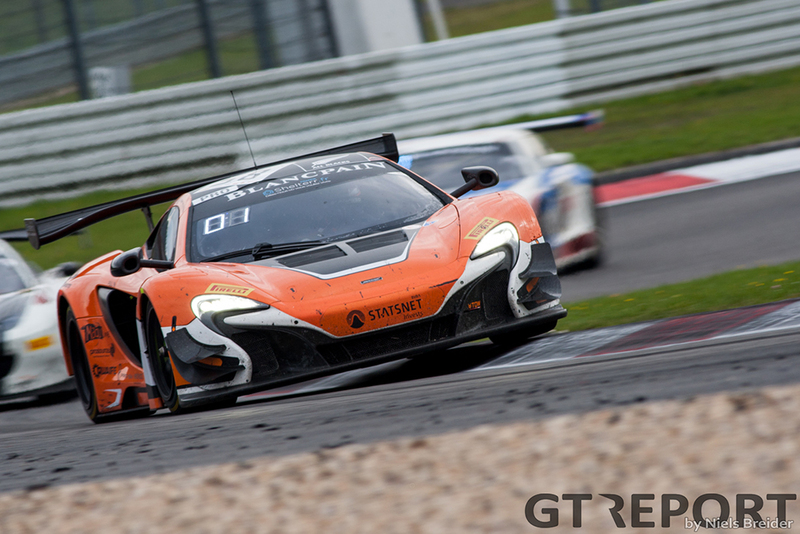 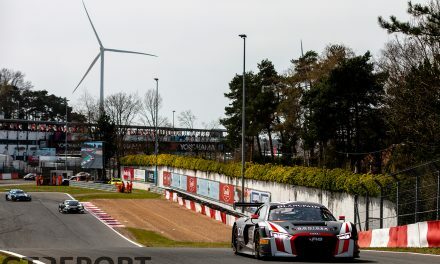 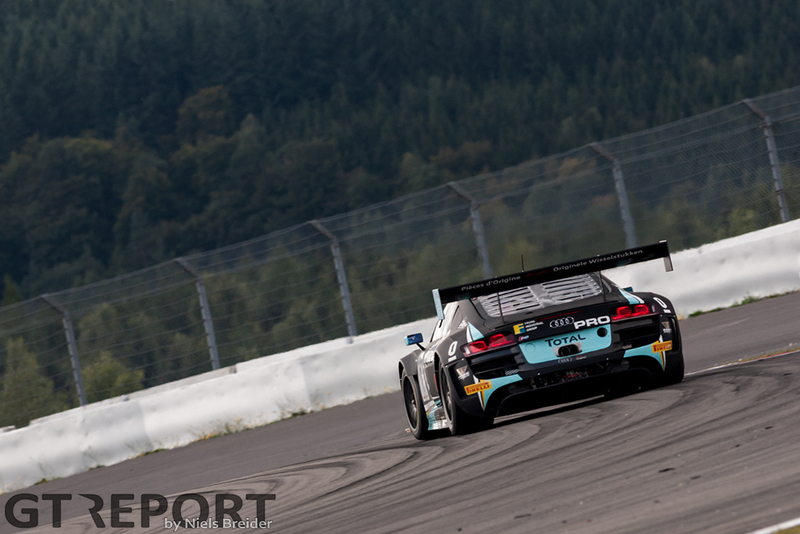 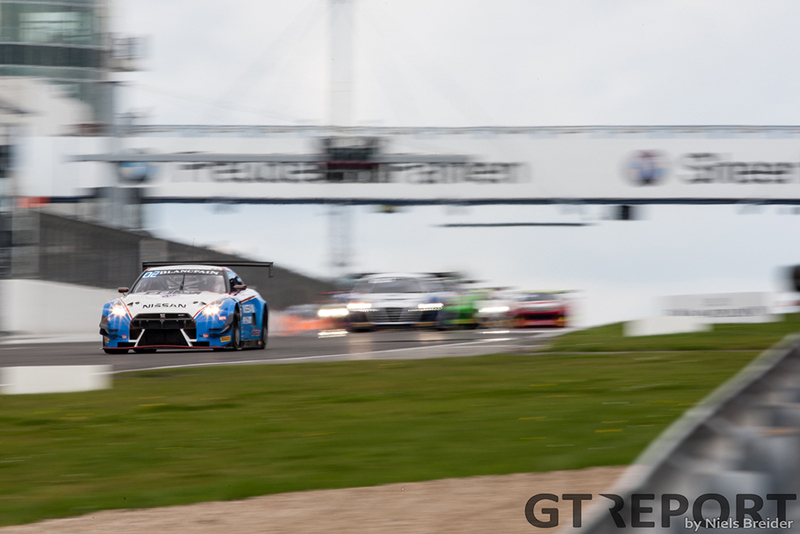 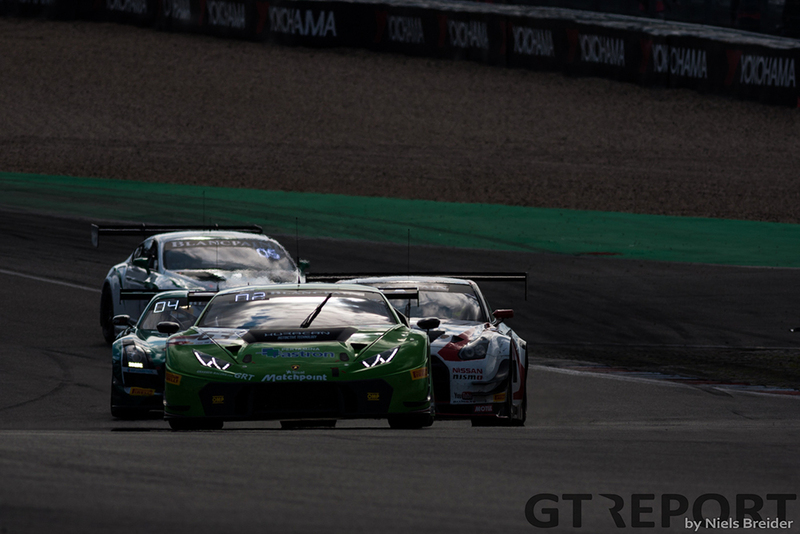 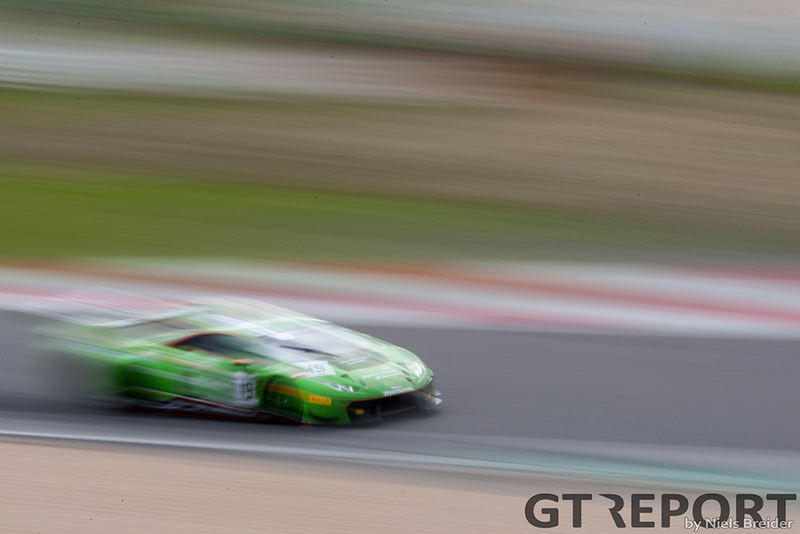 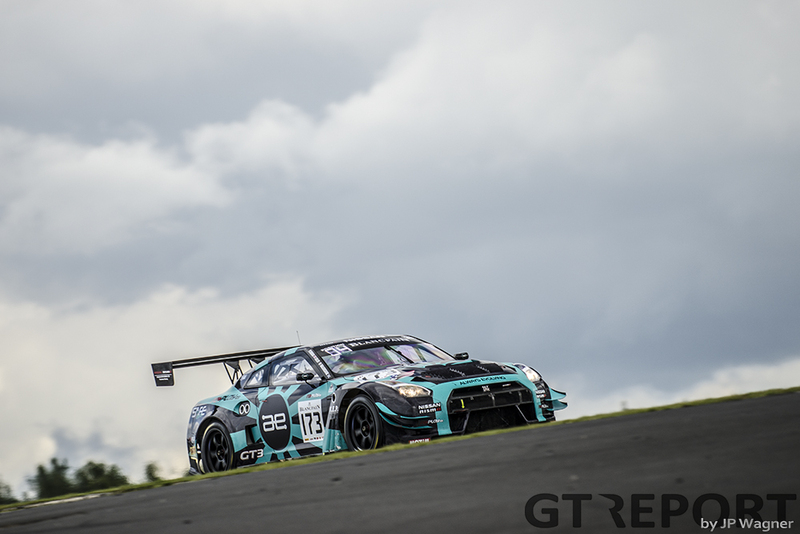 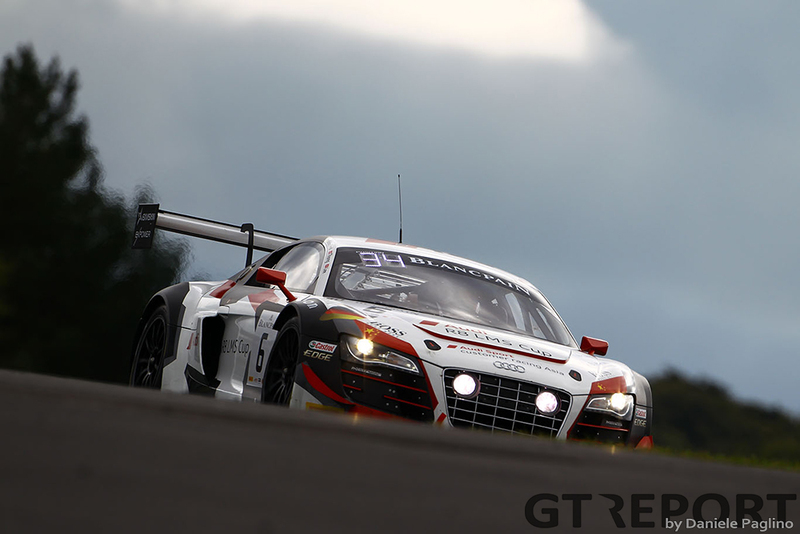 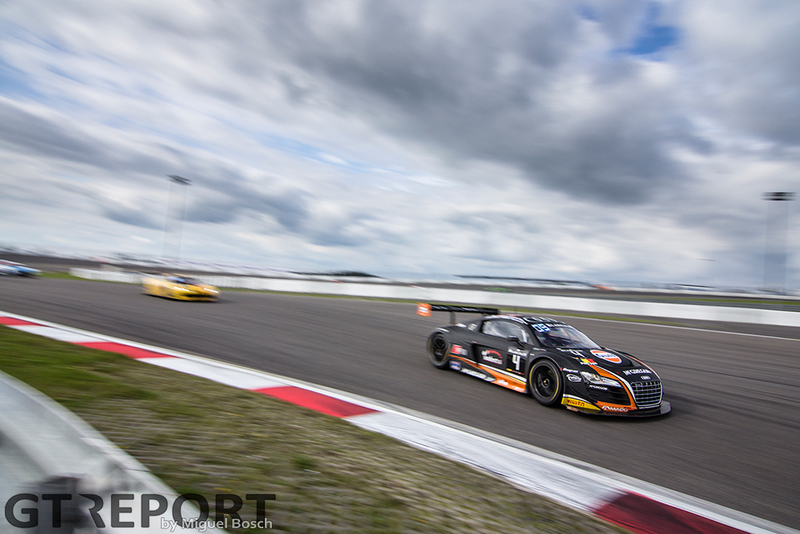 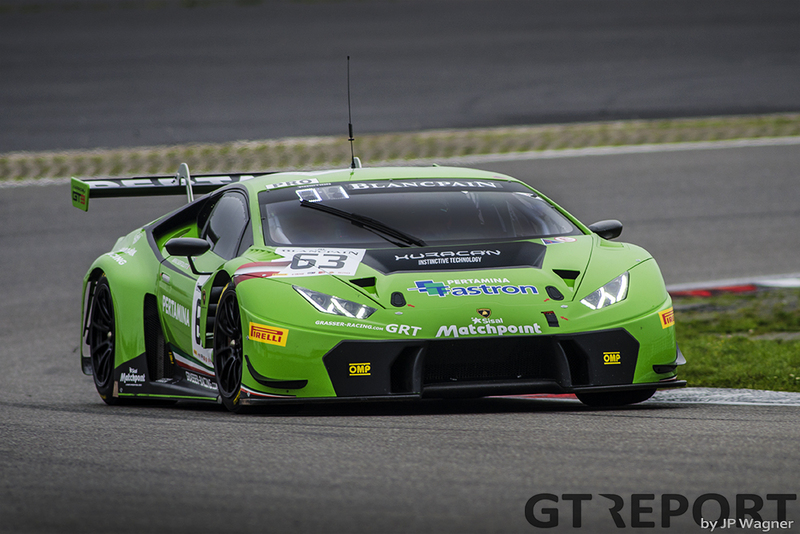 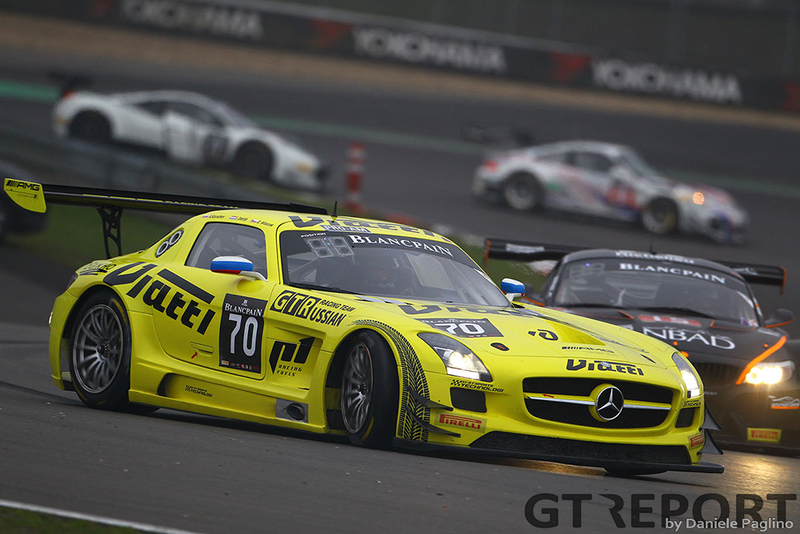 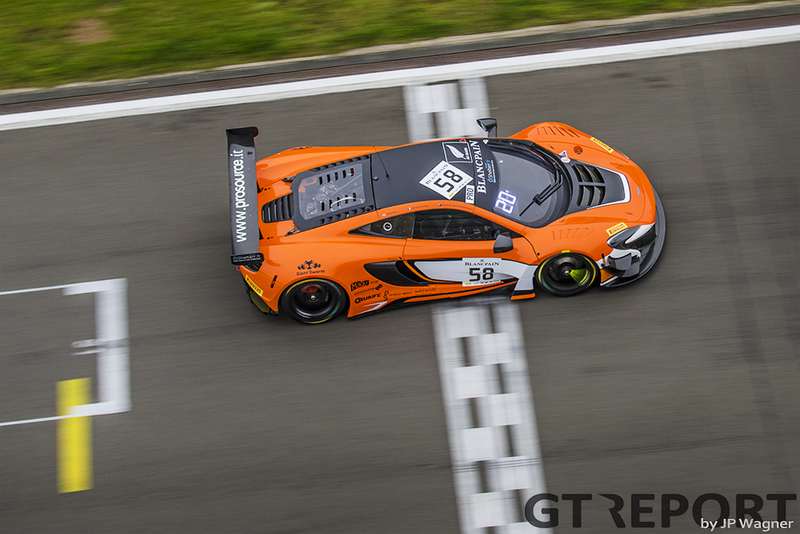 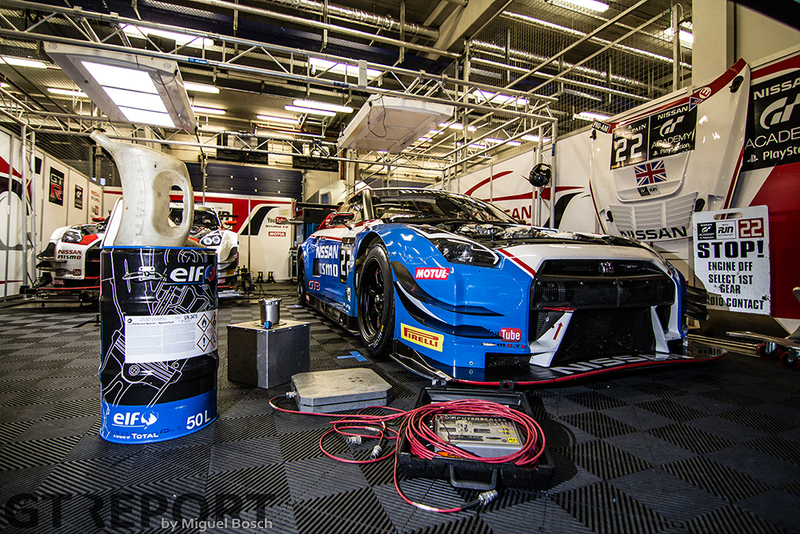 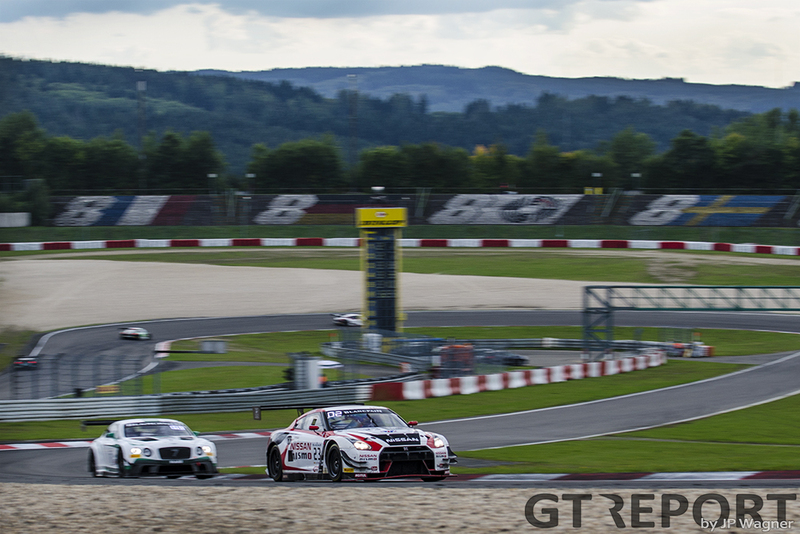 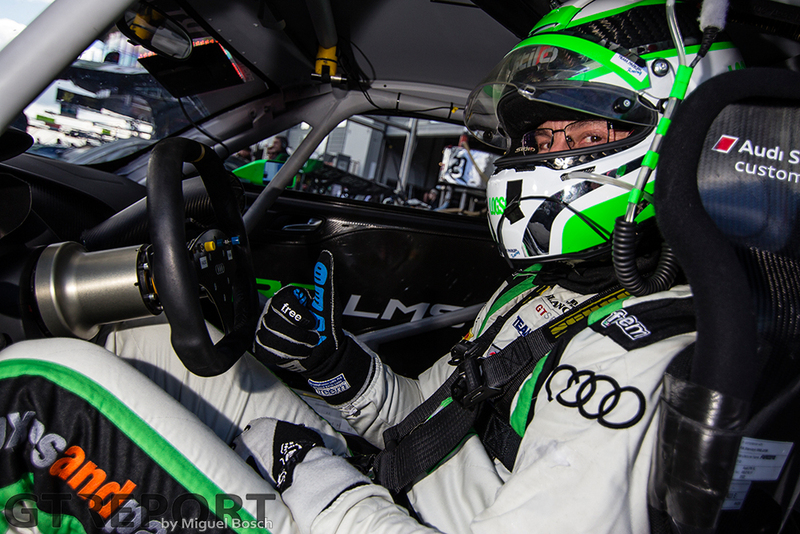 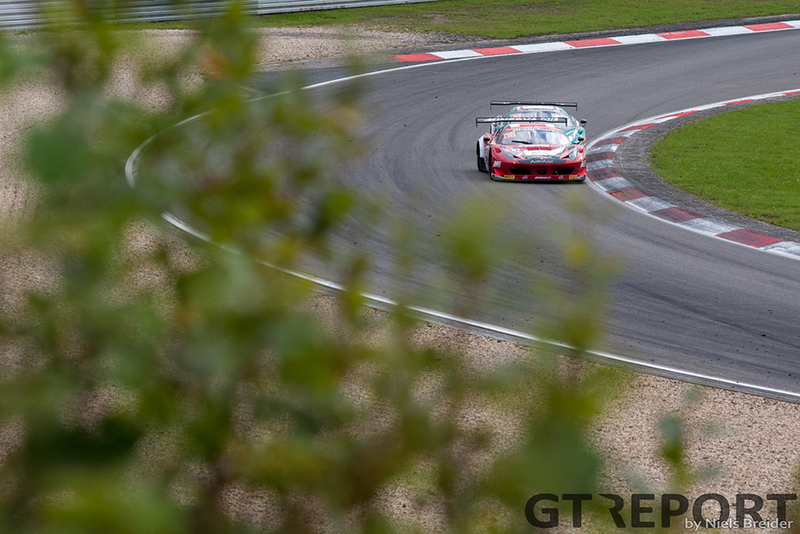 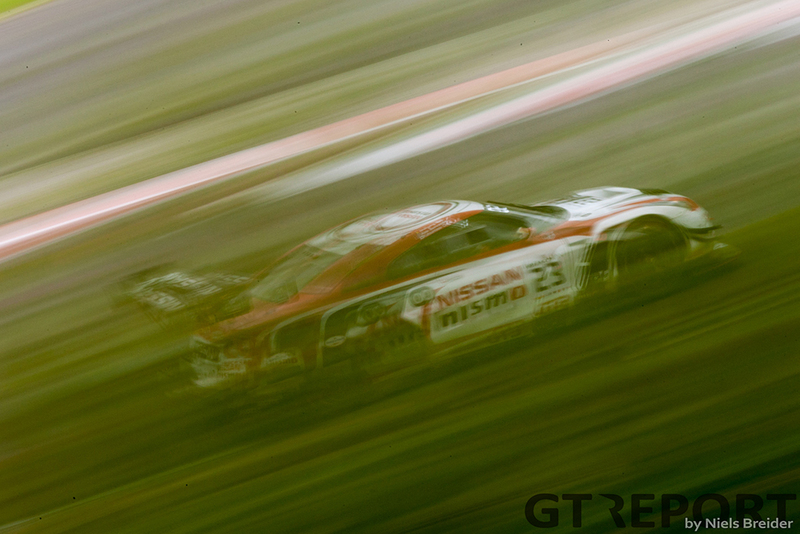 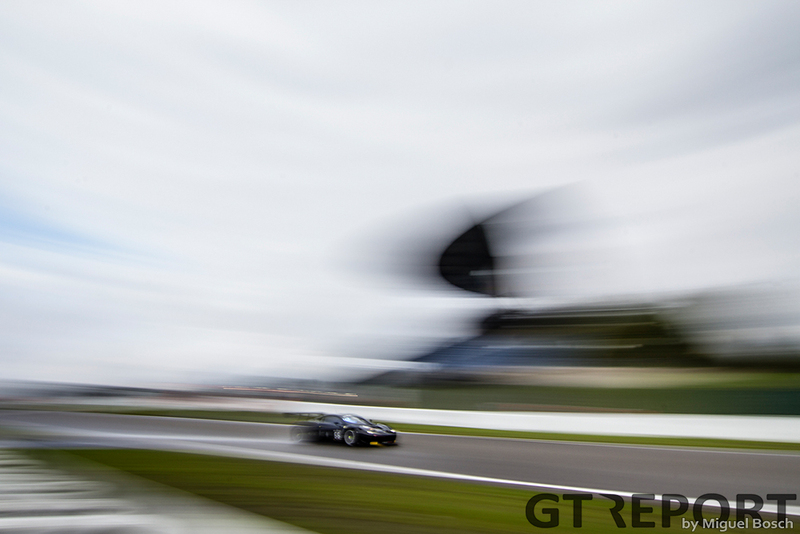 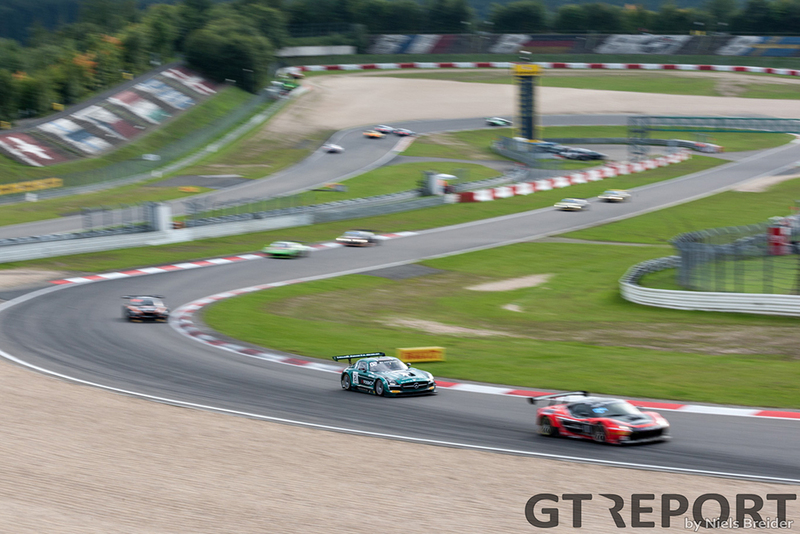 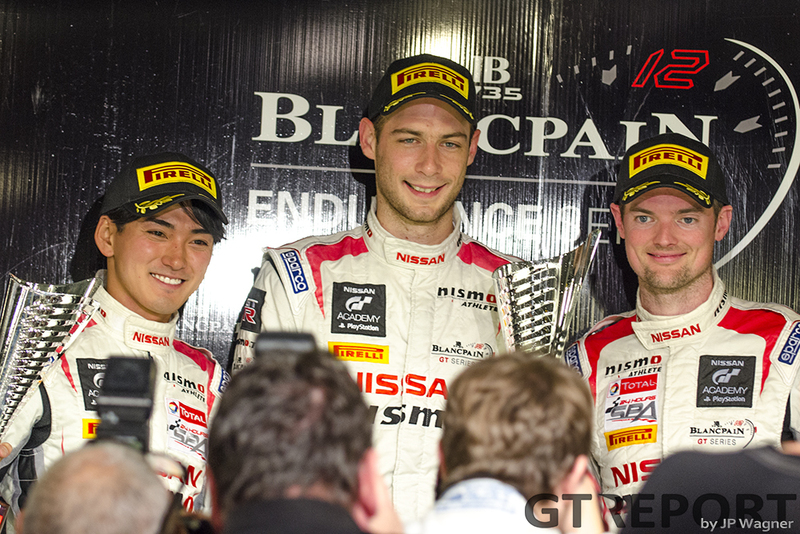 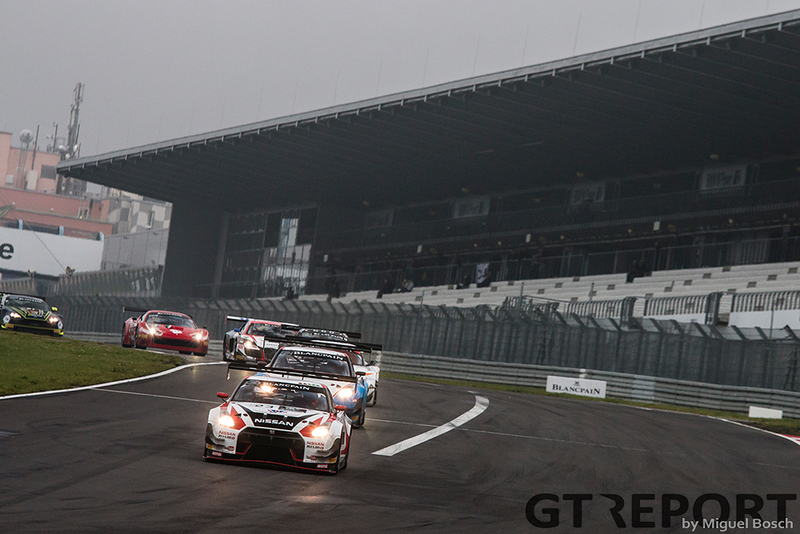 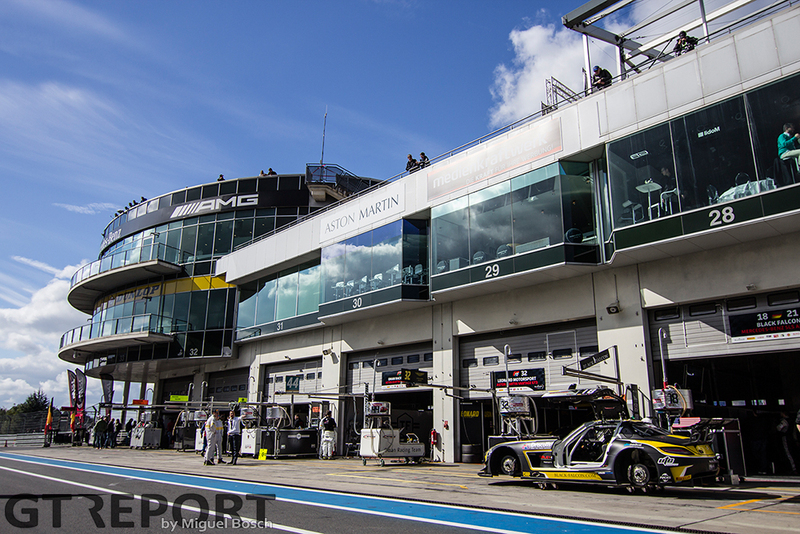 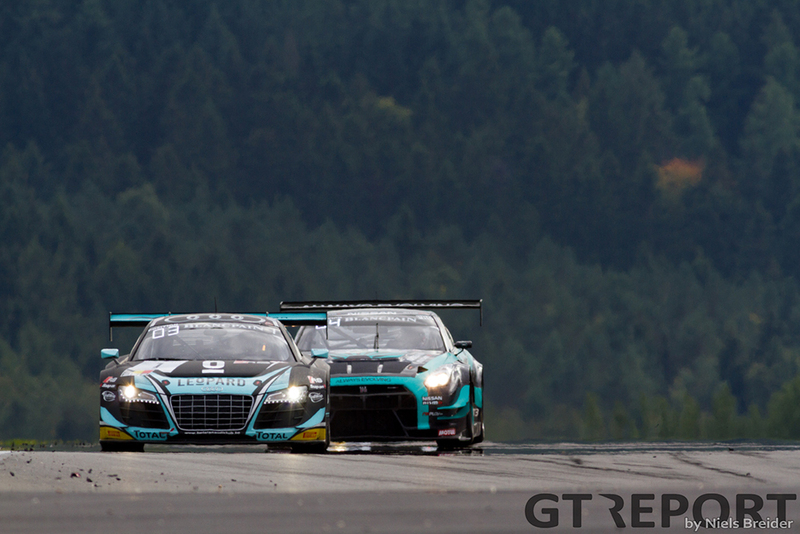 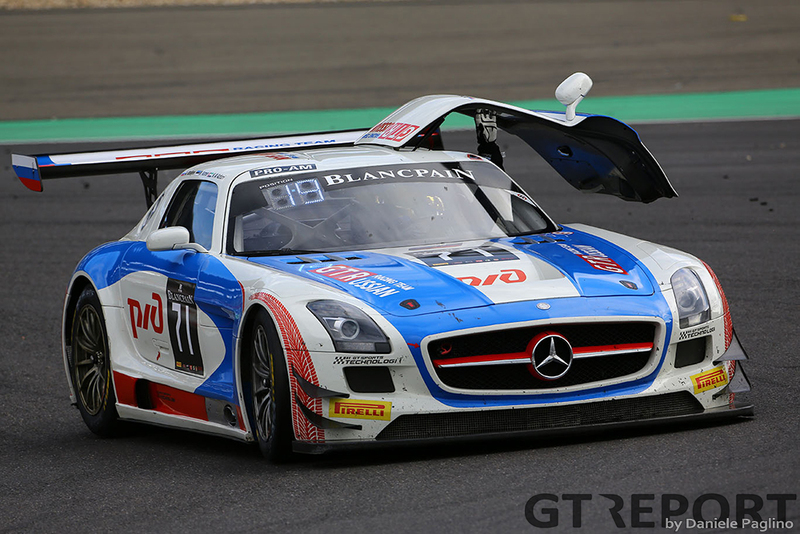 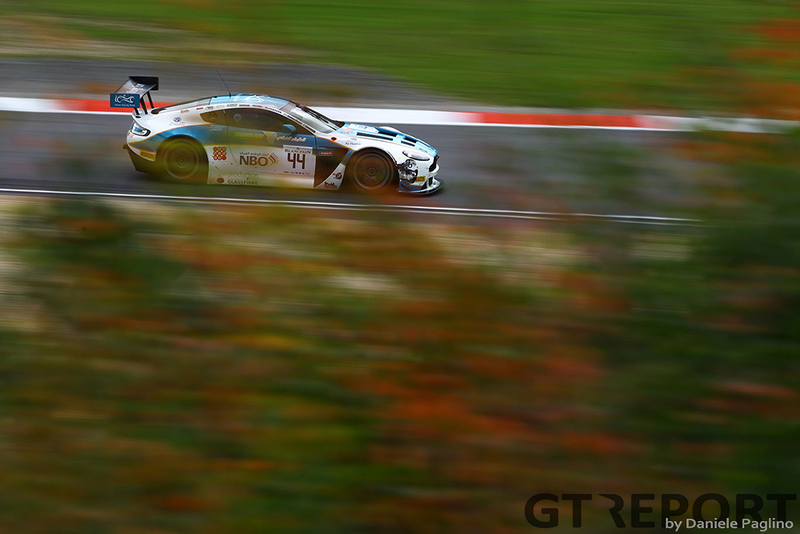 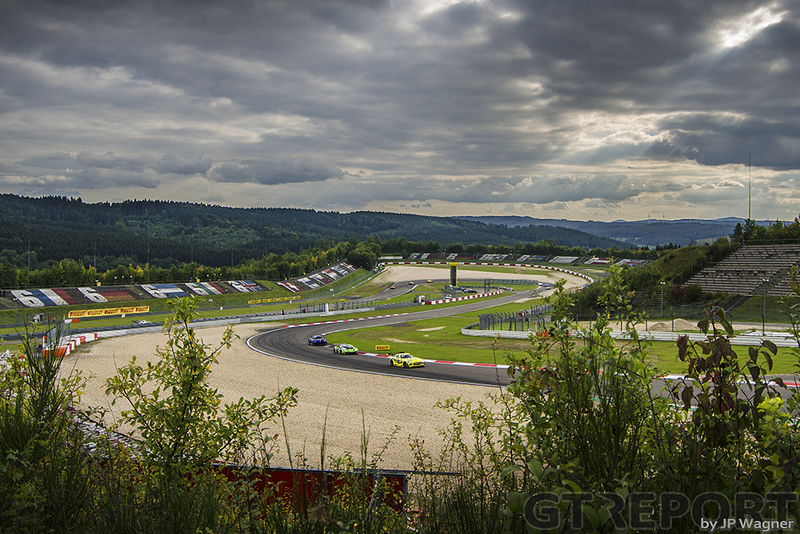 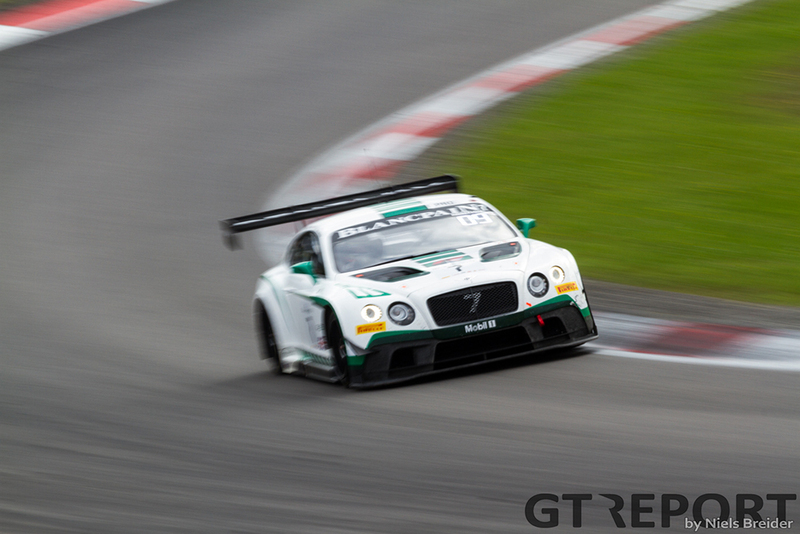 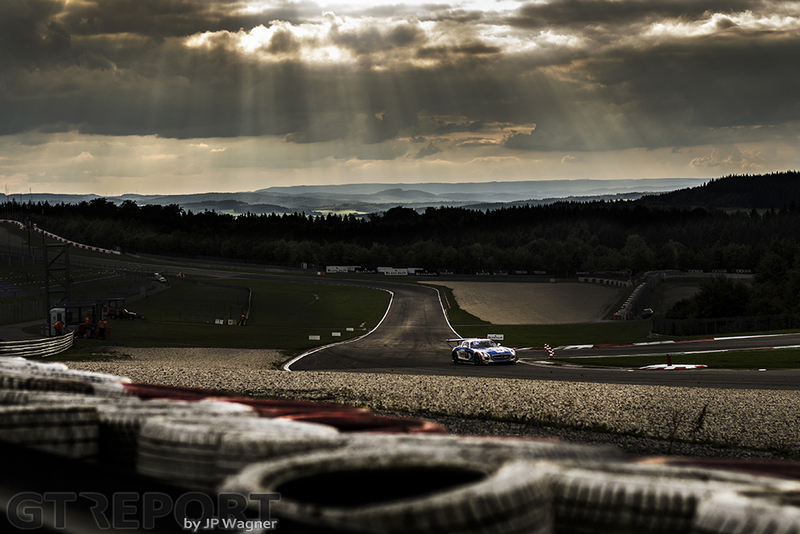 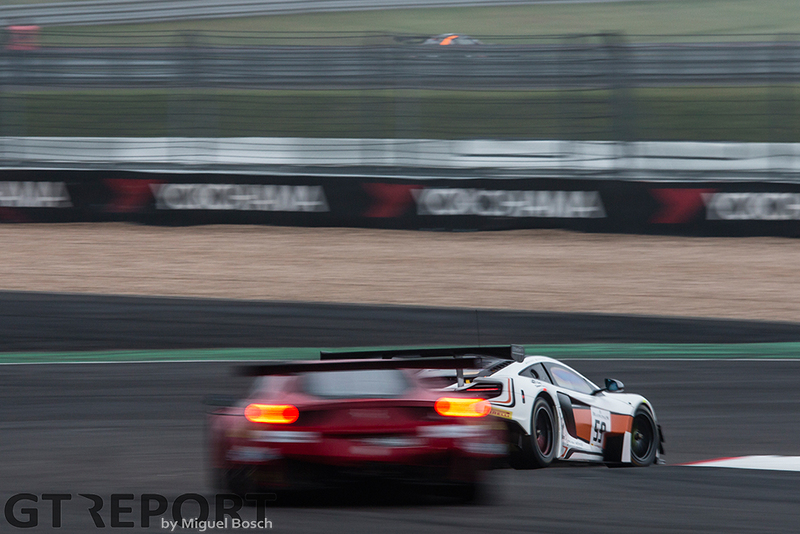 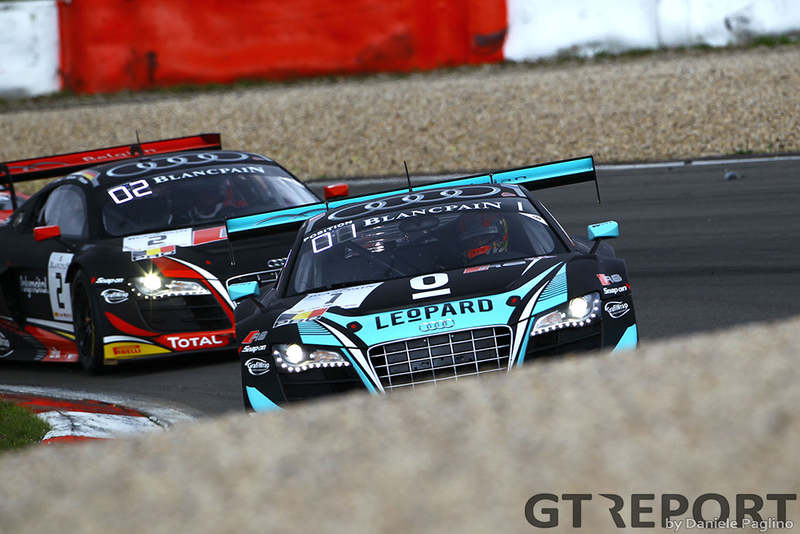 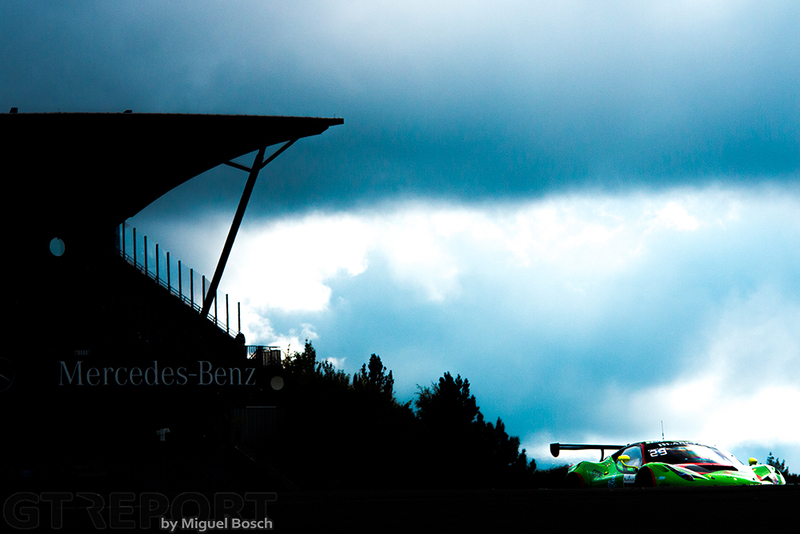 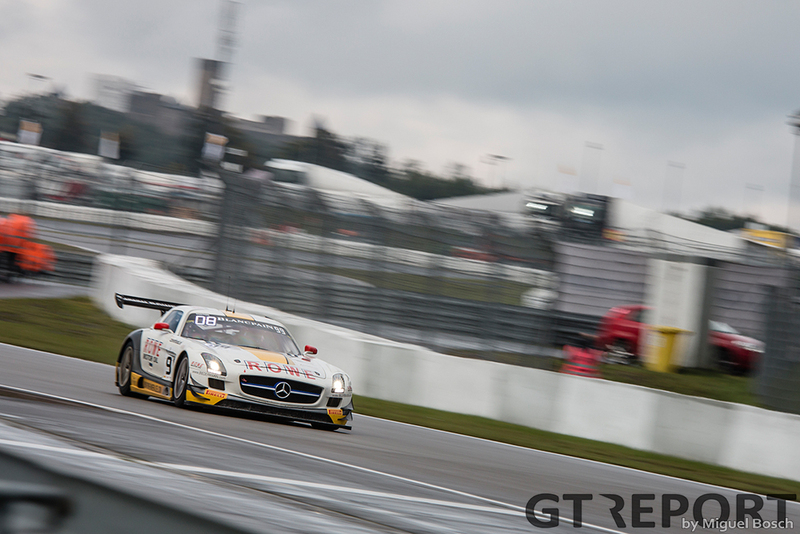 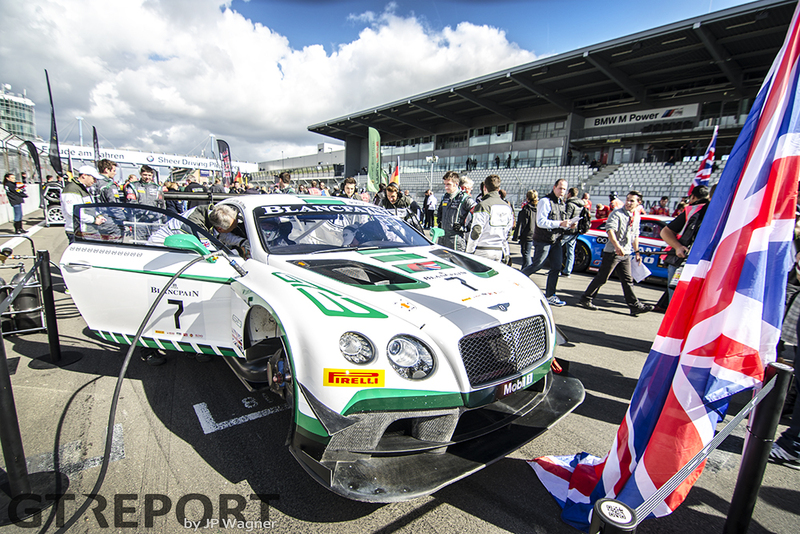 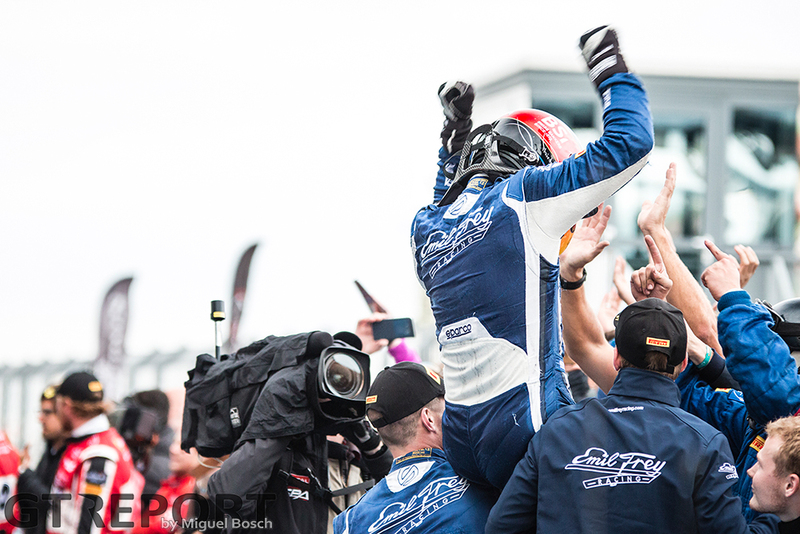 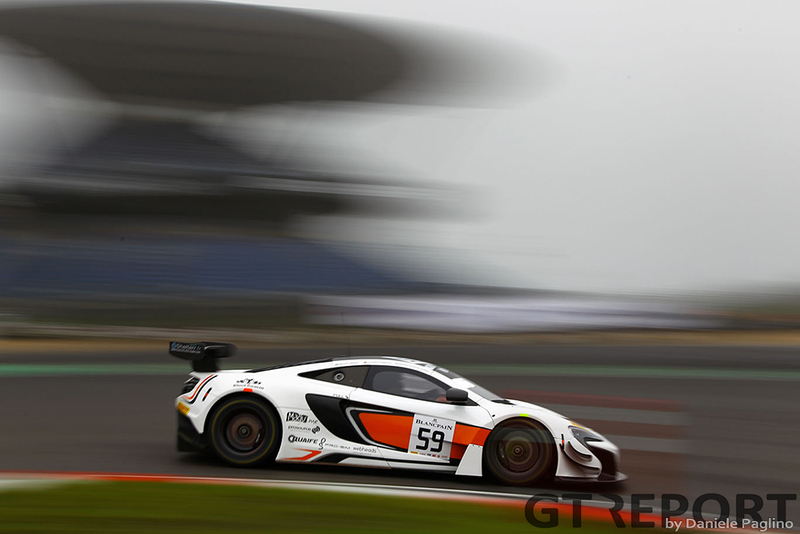 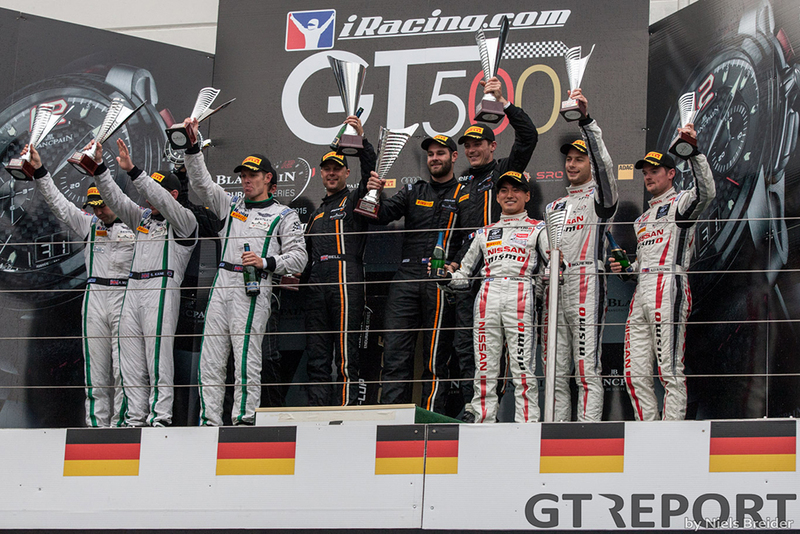 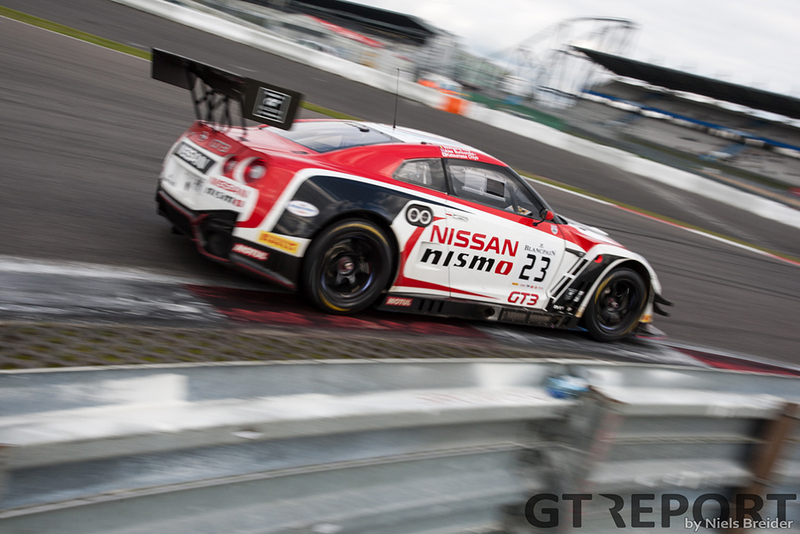 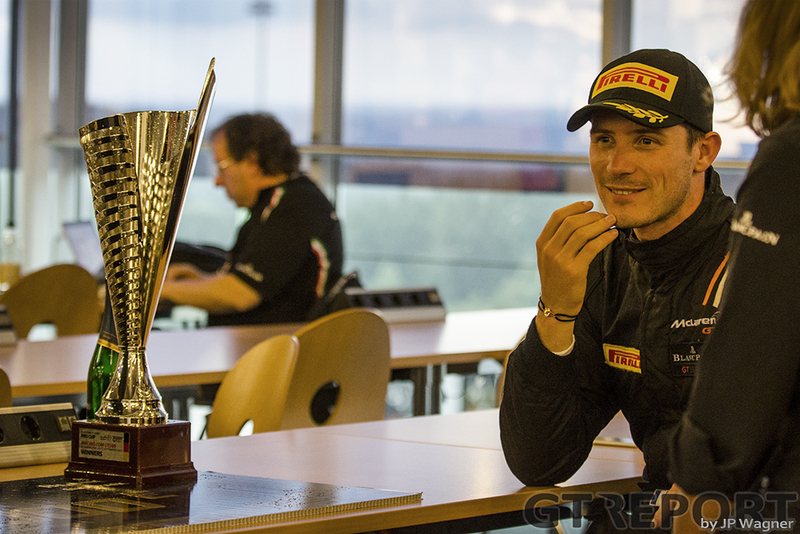 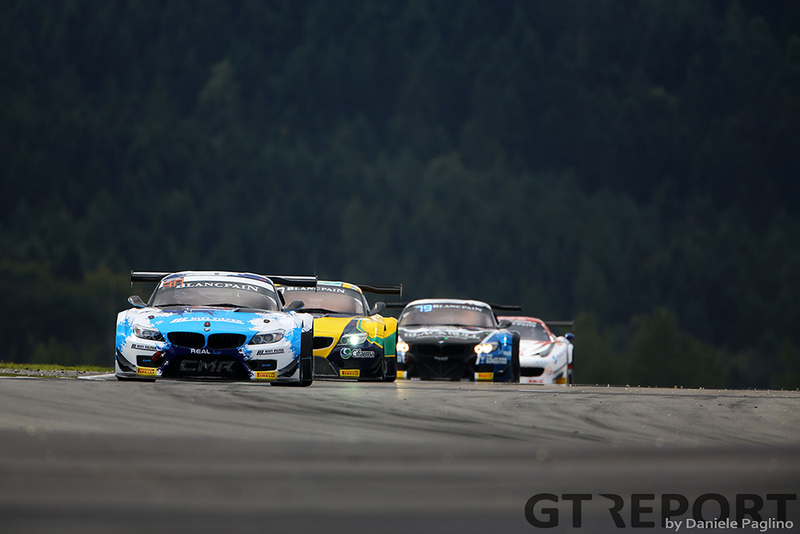 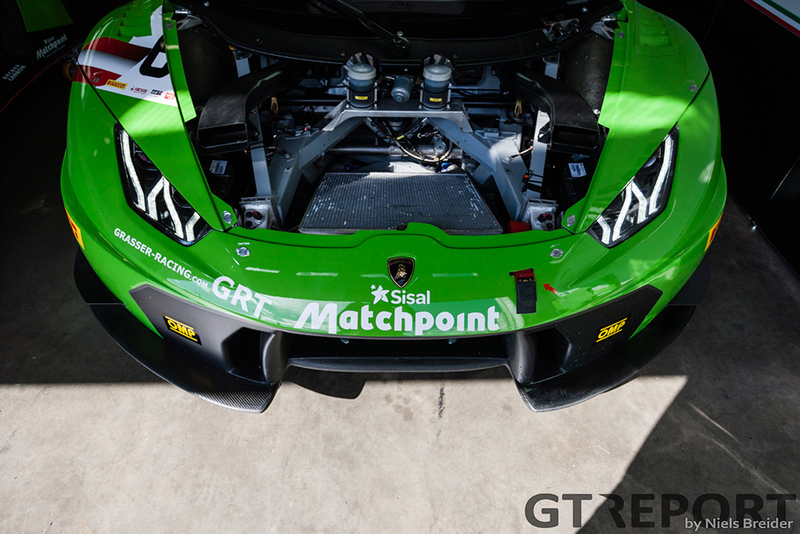 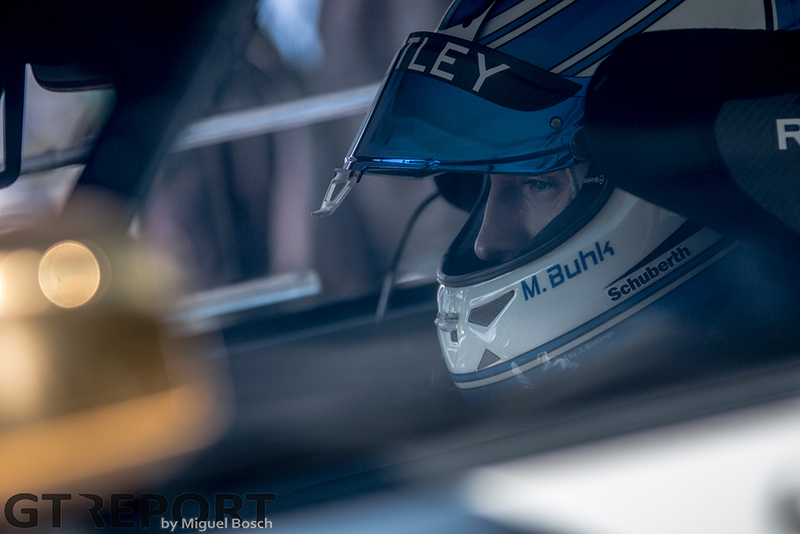 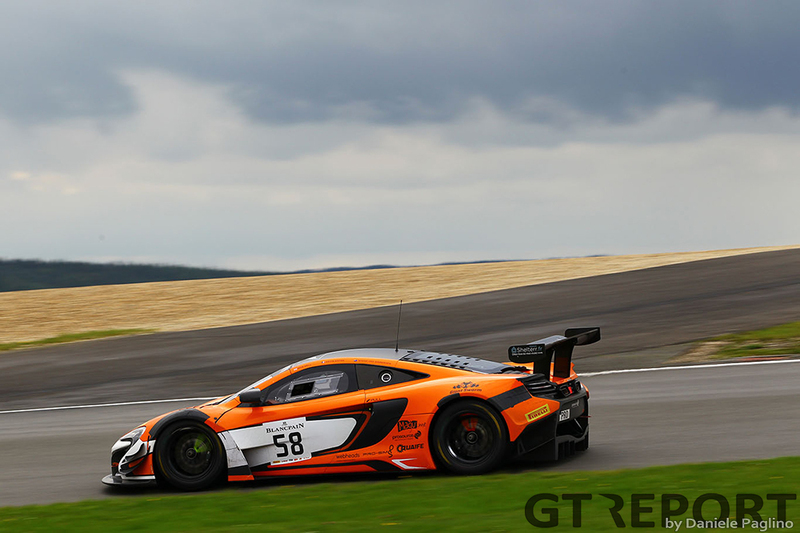 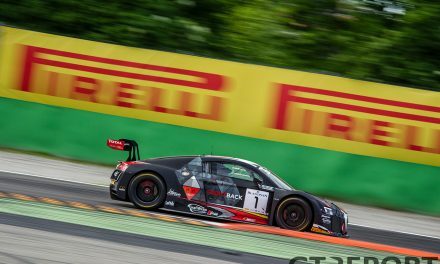 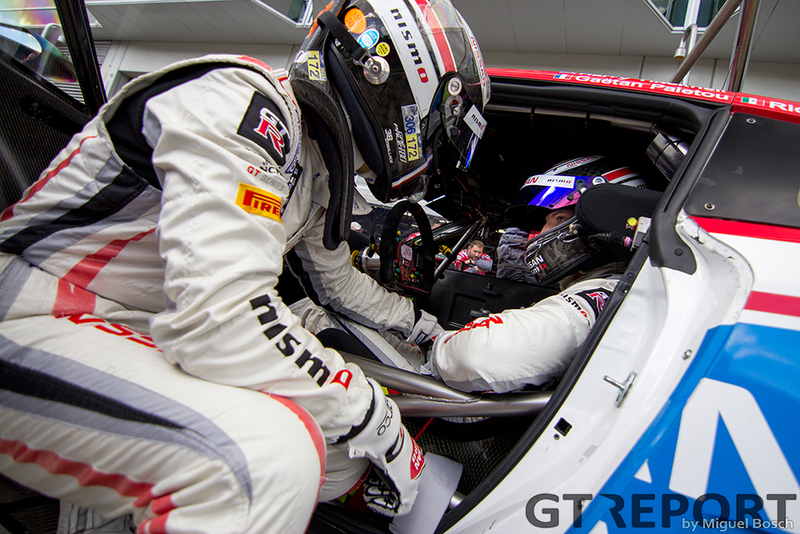 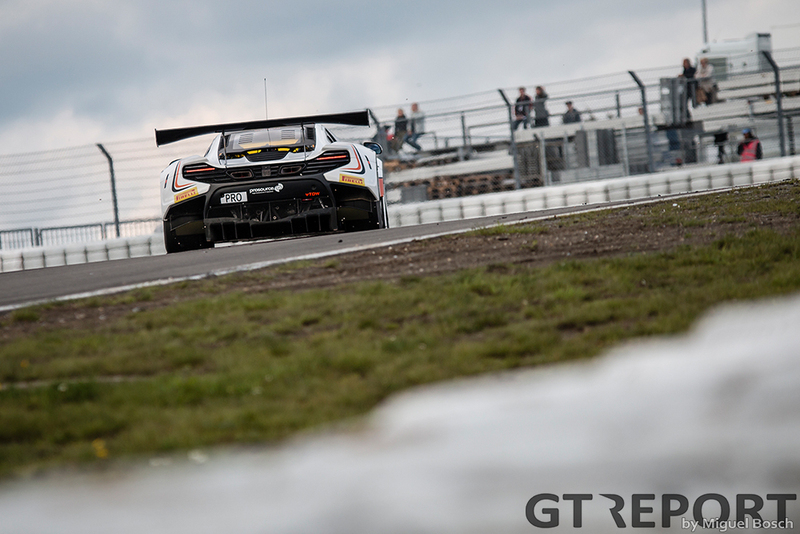 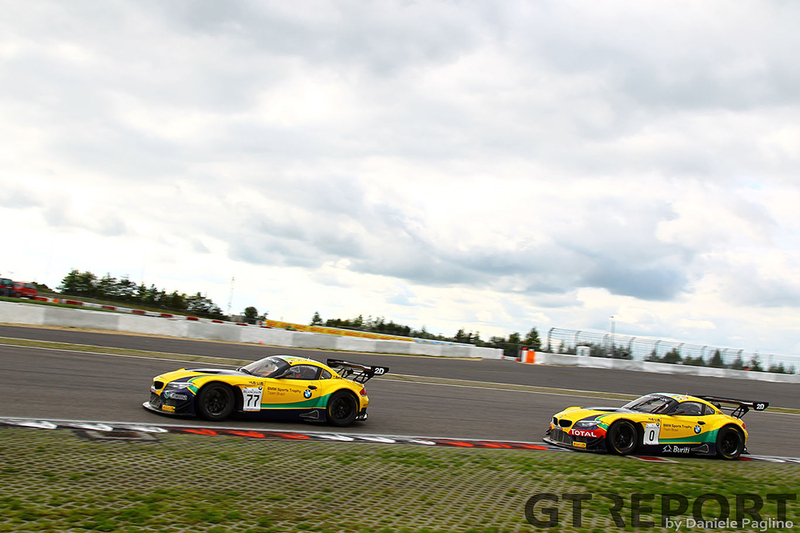 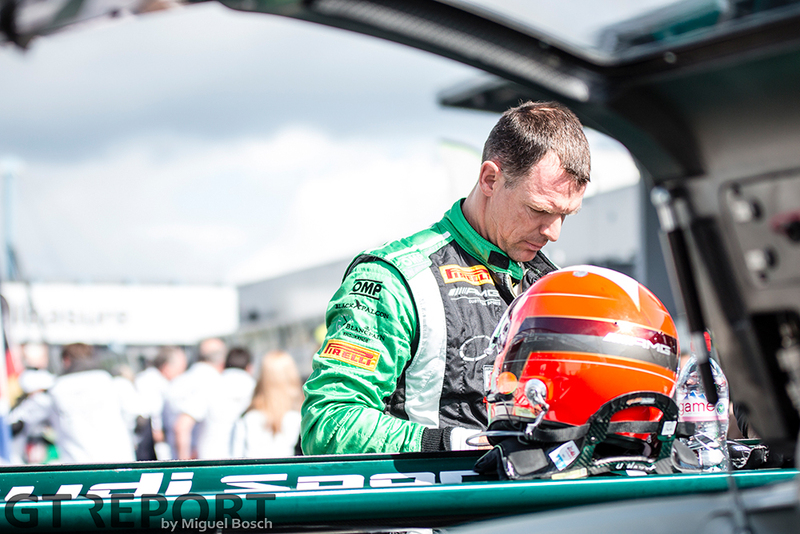 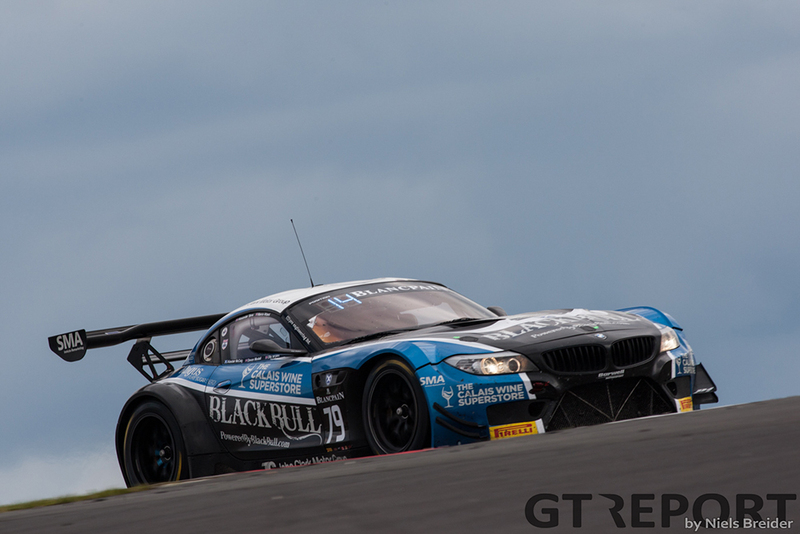 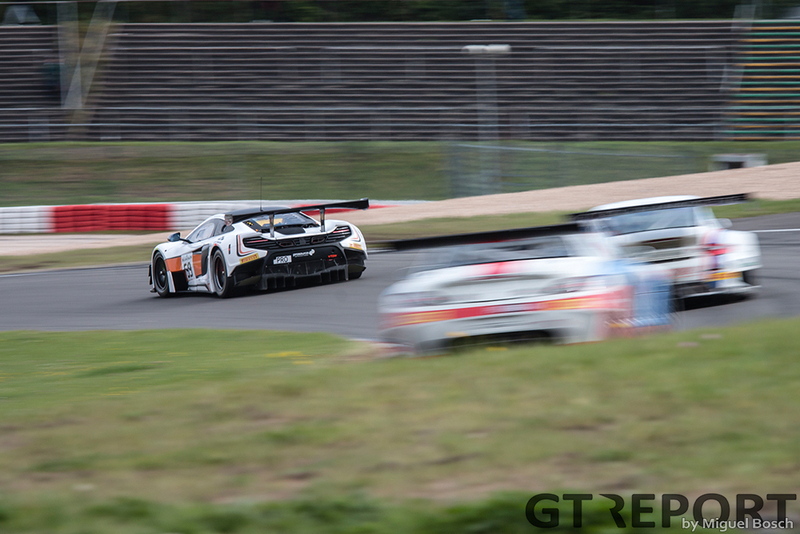 The 2015 Blancpain Endurance Series came to a conclusion at the Nürburgring. 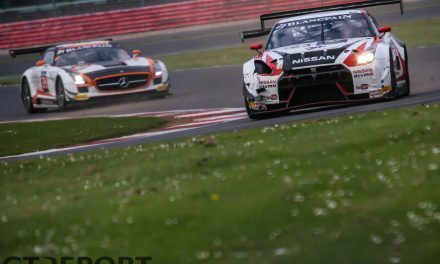 In a thrilling finale the Nissan GT Academy Team RJN outfit took the title as the Von Ryan Racing McLaren 650S GT3 made a superb strategic decision that brought them the win. 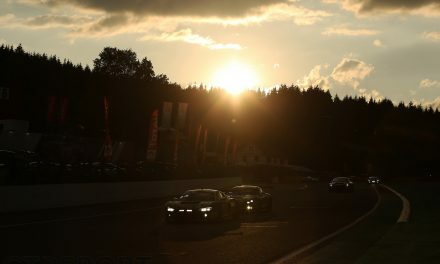 Here’s the race in pictures. 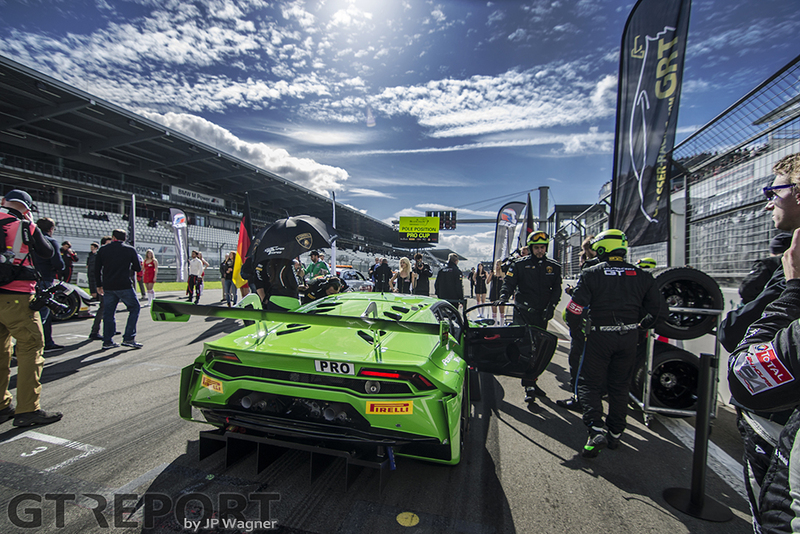 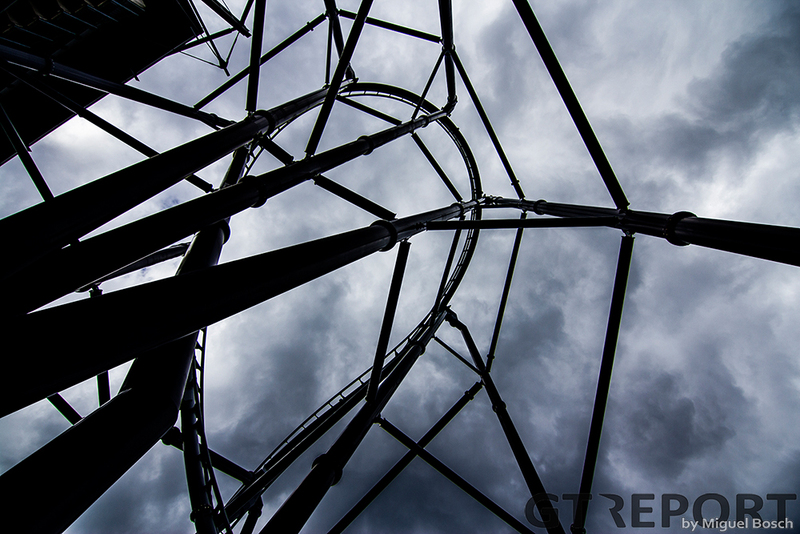 Photos by Daniele Paglino, JP Wagner, Miguel Bosch and Niels Breider.